Watch out for the drama trap! 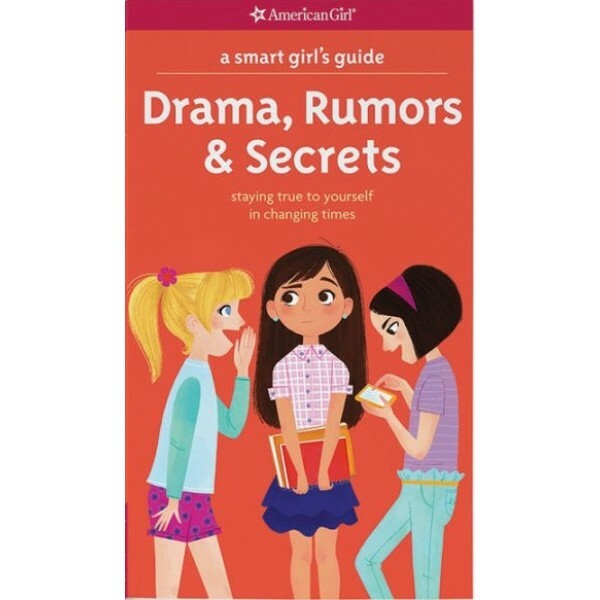 This book offers expert insight into drama, from jealousy to gossip to cyberbullying, and how to deal with it. You'll learn why drama exists, how it starts, what keeps it going, and how to cool it down. You'll find quotes and advice from real girls like you, plus tips and quizzes to help you rise above the drama game and keep yourself safe. 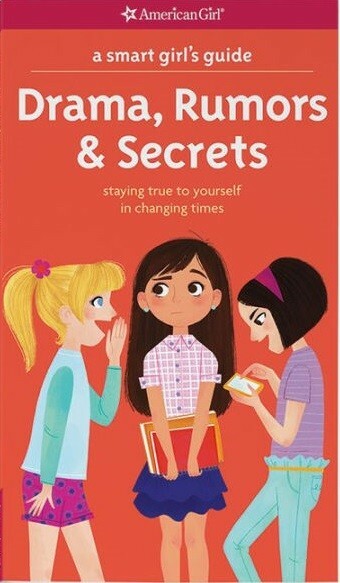 Nancy Holyoke is the author of A Smart Girl's Guide to Boys, A Smart Girl's Guide: Money, and A Smart Girl's Guide: Manners advice books from American Girl Library. For more guides for both children and teens on all aspects of growing up, including physical, emotional, social development, visit our Guides for Girls section.